Dr. Mary Bassett is New York City's commissioner of health. She said, "As a former smoker, I know how hard it is to quit. These bills will make it less likely that New Yorkers will start smoking and easier for New Yorkers who smoke to quit." New York is America's largest city, with over 8.5 million residents. The city's Health Department says the percentage of New Yorkers who smoke has dropped from 21.5 percent in 2002 to 14.3 percent in 2005. But that still leaves 900,000 smokers in the city. An estimated 15,000 of the city's smokers are under age 18. "Over time, it's proven again and again that these efforts are ultimately ineffective as people, minors included, turn more and more to the bootleggers," said Audrey Silk. She is founder of NYC Citizens Lobbying Against Smoker Harassment. "When it comes to New Yorker's health, big tobacco is pubic enemy number 1," de Blasio said. "Tobacco is the only legal drug that kills many of its users when used exactly as intended by manufacturers," the WHO said in a report. It says smoking is responsible for about 6 million deaths a year across the world. The bank will set the minimum price but they haven't instructed me on that yet. The government had put out a press release naming the men. For example, most cities in low-and middle-income countries do not have sewers. We have a moral responsibility to address the problems that we face. 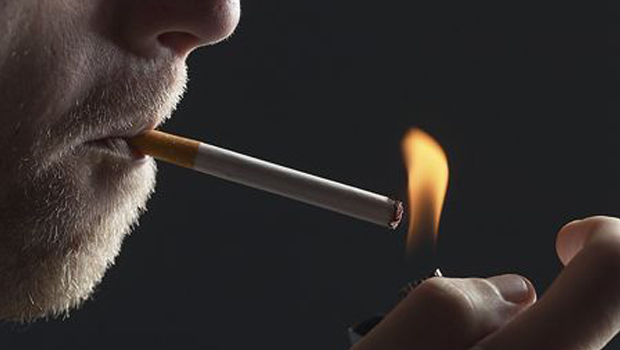 1.The World Health Organization says there is no doubt that smoking cigarettes is harmful. There is no doubt that hobbies have a great influence on people's life and society. 2.In addition to raising taxes on cigarettes, his bills would limit the number of places selling tobacco products in New York.